In this video from Tech Crunch TV they interview Jeff Clavier. Jeff is the Chief architect at Intuit and he talks all about the company’s new consumer and mobile payment initiatives. Lets forget about Turbo Tax and Quick Books (witch you may already use at your business) for a few minutes and learn about what else we can expect out of this great company. So what do you think of the new products and the view they have at Intuit? 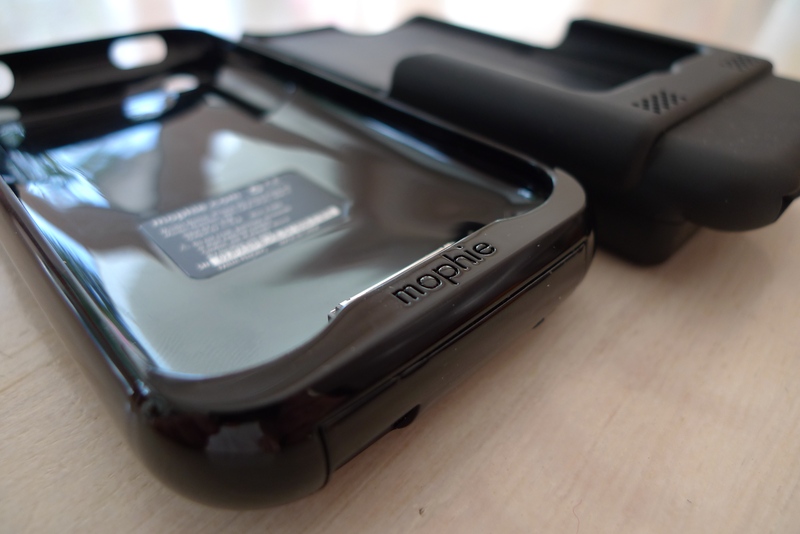 Is the Mophie payment system a game changer?